You know him as the minister-dad from 7th Heaven, adding irony to an already shameful situation. 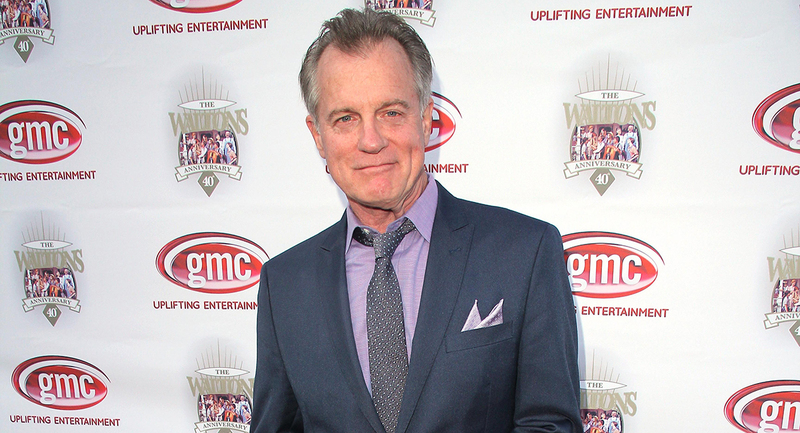 Even the foul-mouthed Ted wouldn’t approve of actor Stephen Collins after audio was released in which the 7th Heaven actor confesses to child molestation. 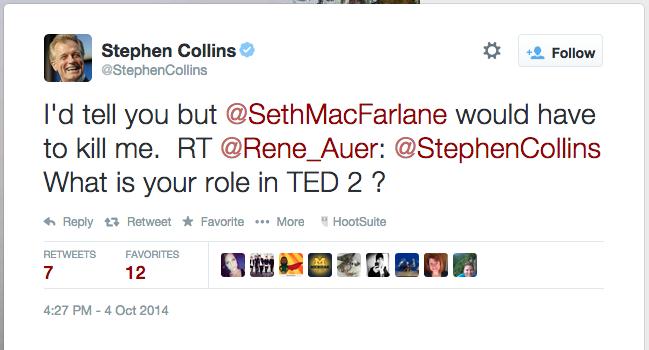 Now the team behind Ted 2, the sequel to Seth MacFarlane’s successful 2012 comedy, has fired Collins from the film, Entertainment Weekly reports. The 67-year-old was previously going to have a small role in the highly anticipated movie. Even though Collins—best known for his role as the minister patriarch of the Camden family on 7th Heaven—has not been charged, police are investigating and his appearance in Ted 2 nixed. 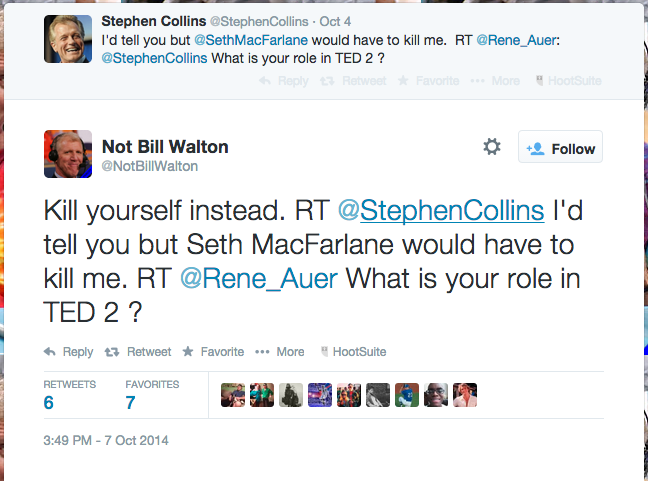 And now replies to that tweet have taken a turn for the ugly.